Boat Description Get ready to go with the flow. 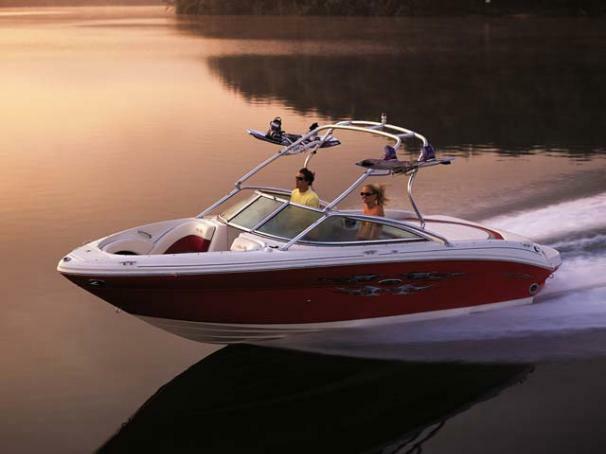 This powerful Sea Ray 220 Select comes fully equipped with extended swim platform, built-in insulated ice chest and Sirius satellite receiver with antenna. Additional features include matching trailer with swing-away tongue and surge brakes.